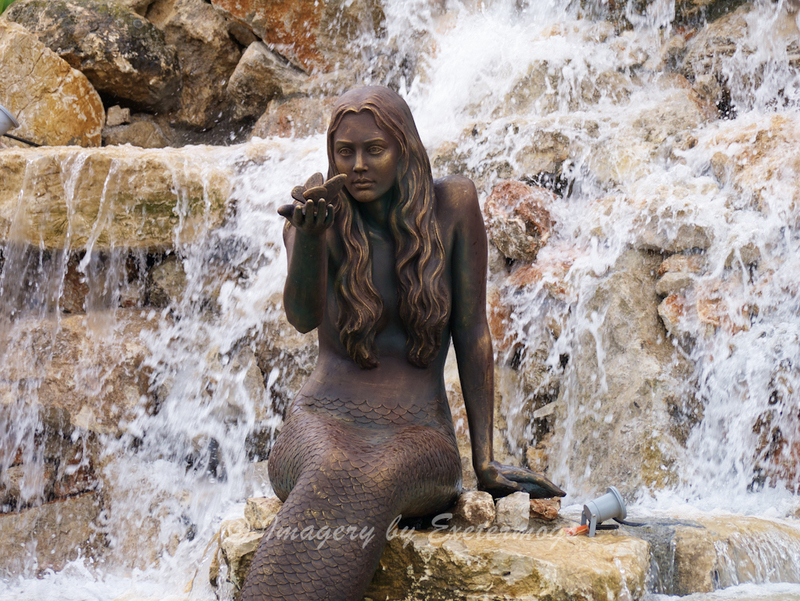 Mermaid statue in Waterfall at Fountain Square in Marmaris, Turkey. 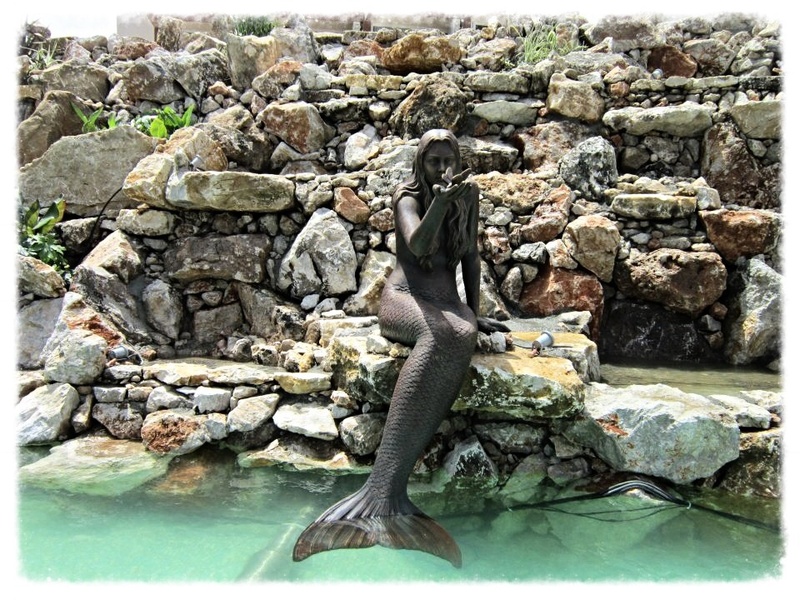 Marmaris Square Mermaid – photo by Oliver Micko. The Fountain Square project was finished in May 2012, as part of the Turkish May 19 celebrations (Commemoration of Atatürk, Youth and Sports Day), and as part of revitalizing the Marmaris downtown. Also known as Marmaris 19 May Youth Square, the square has a fountain with a diameter of over 100′ featuring colored lights and a spectacular water/light show at night. 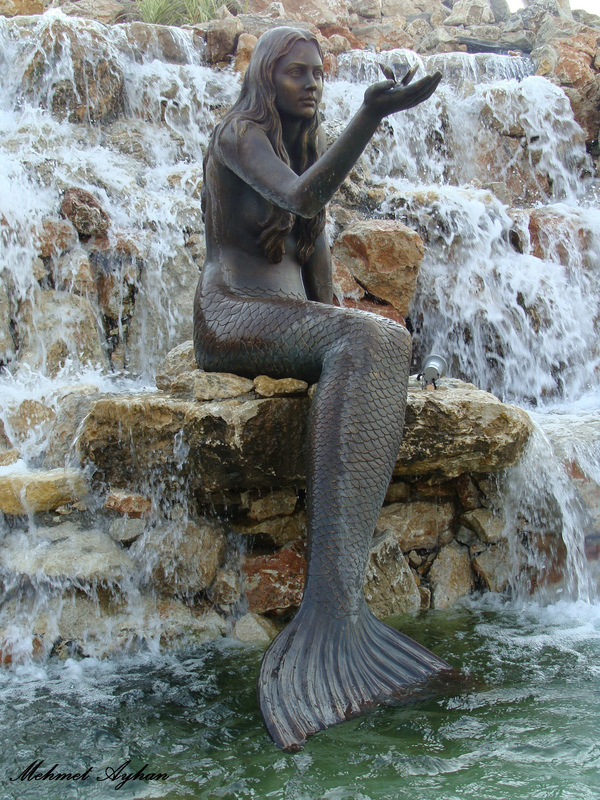 Marmaris Square Mermaid. Photo by Oliver Micko.